Club Penguin Cheats by Mimo777 Club Penguin Cheats by Mimo777: Card-Jitsu Snow: Power Cards! As we all know, the Beta Test for Card-Jitsu Snow is coming soon! So, Club Penguin doen't want to give away too much about it but they were kind enough to share a little tip with us. So here's a hint: You're going to want Power Cards. 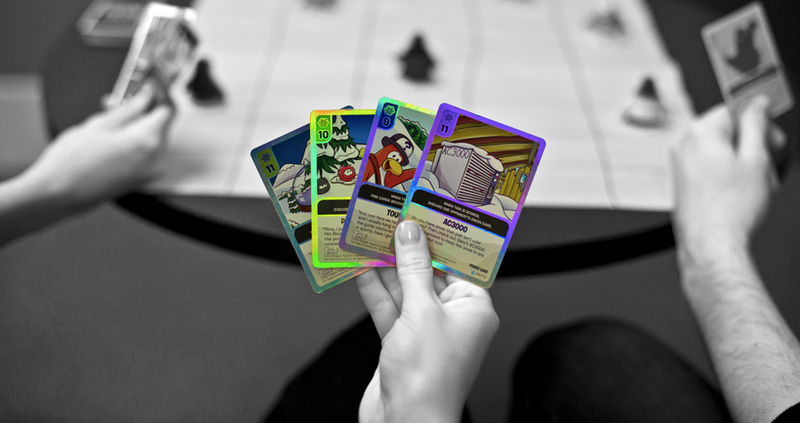 Actually, Power Cards will be the ONLY cards we'll be using in Card-Jitsu Snow. How do you think the game's going to work?